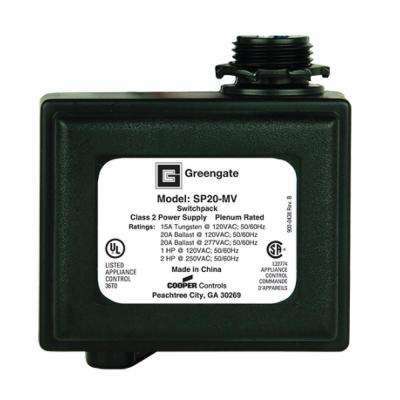 Greengate Dual Relay Power Pack, 120/277V, 20A. 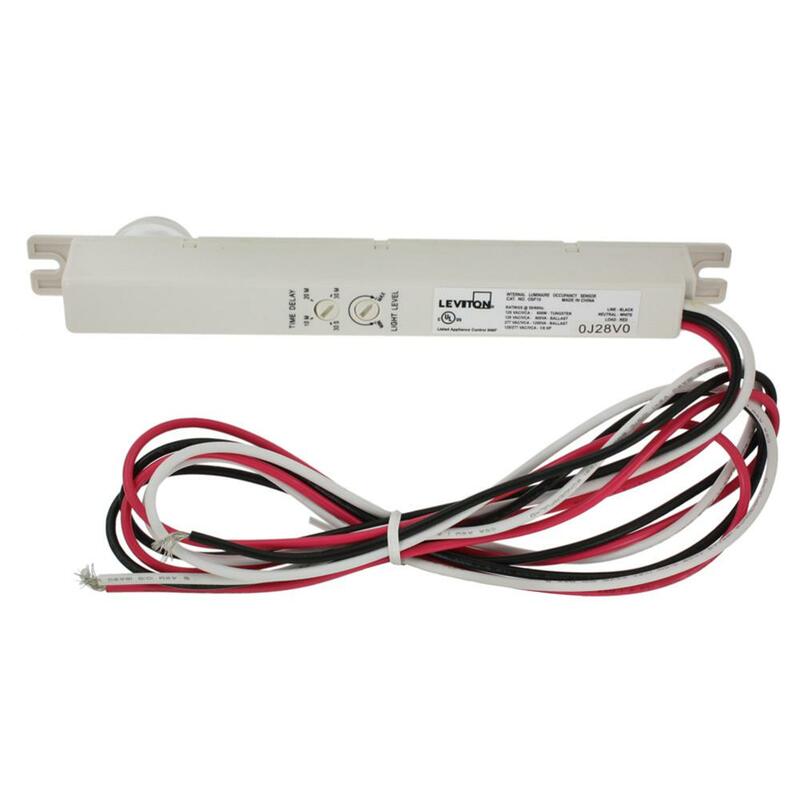 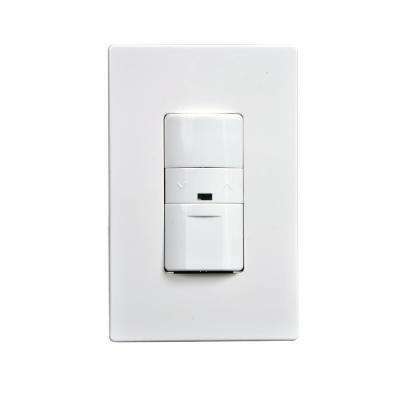 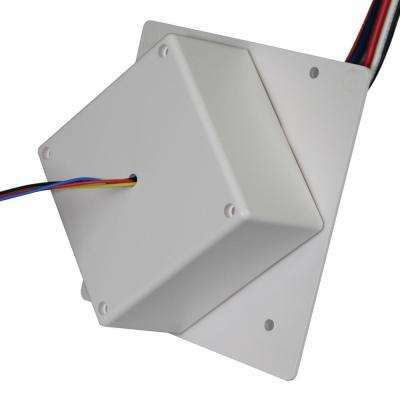 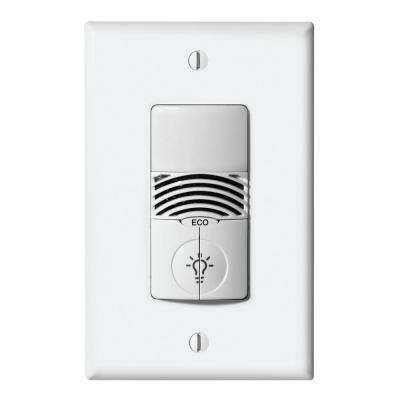 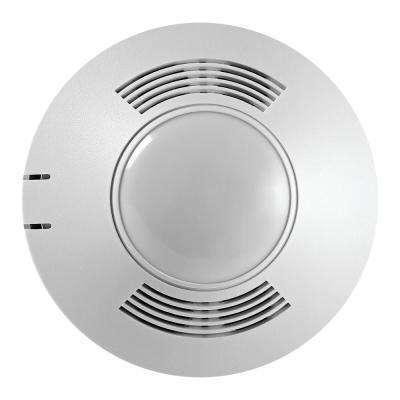 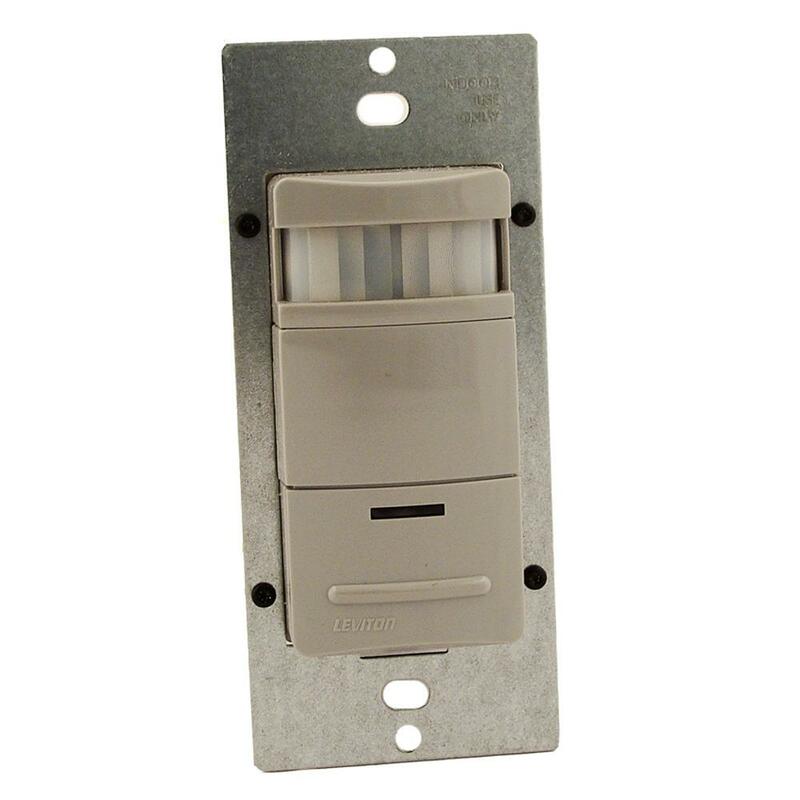 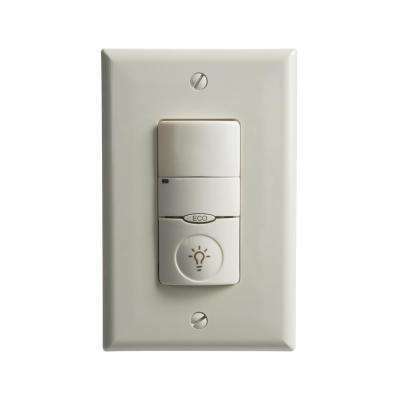 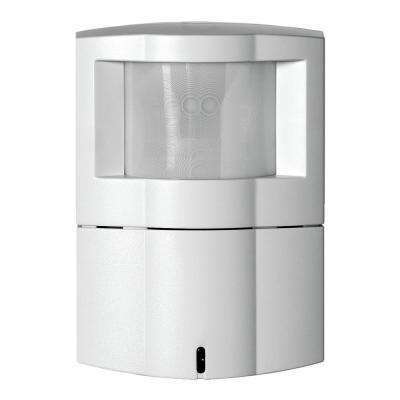 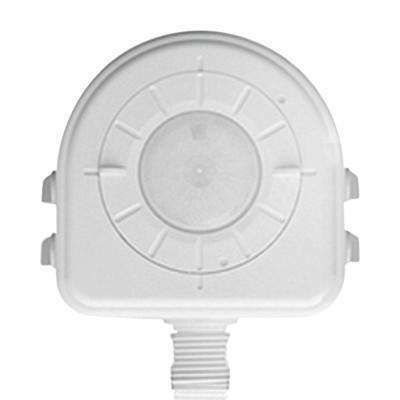 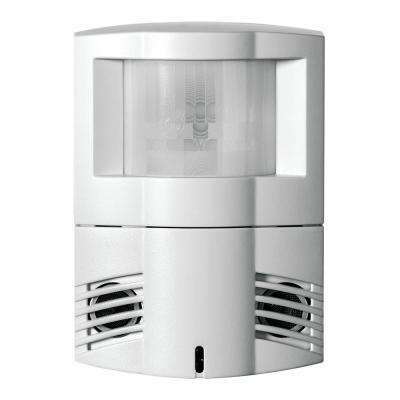 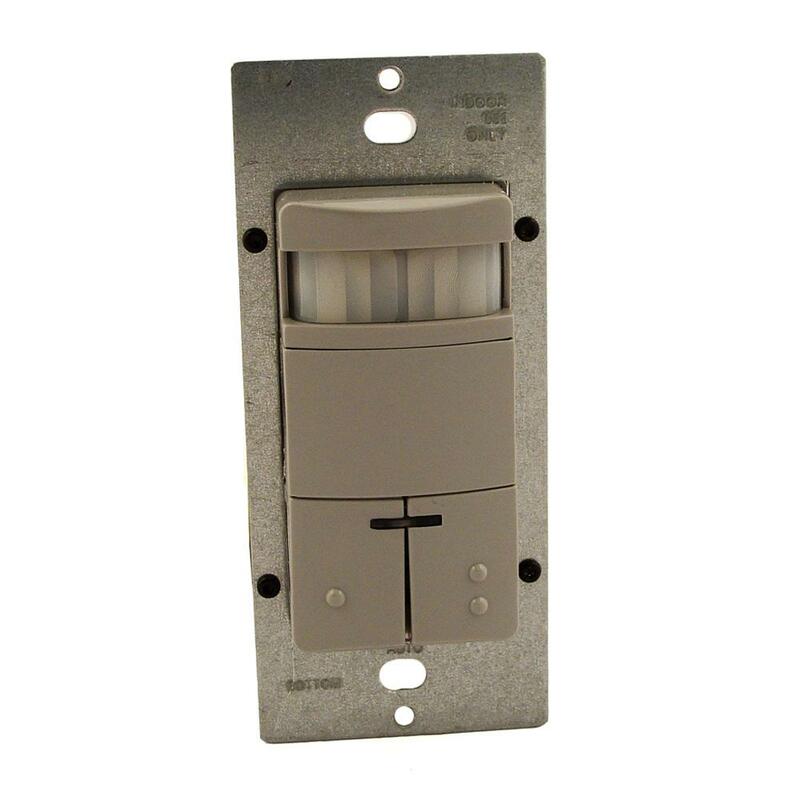 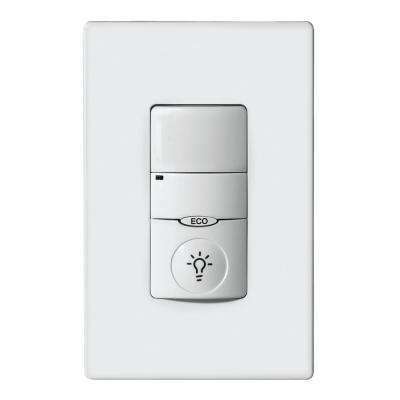 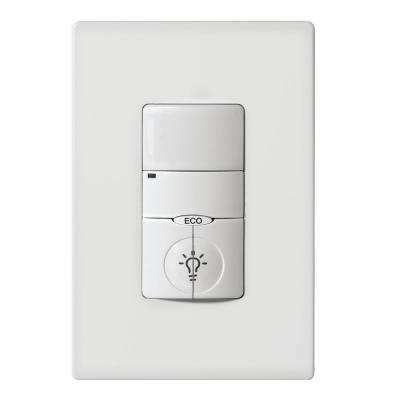 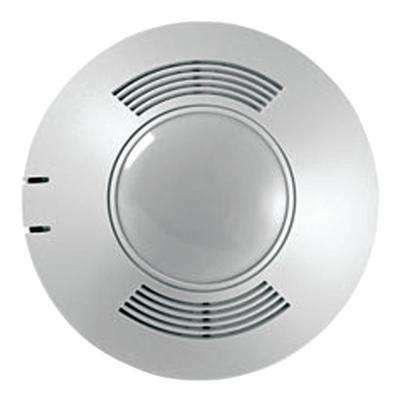 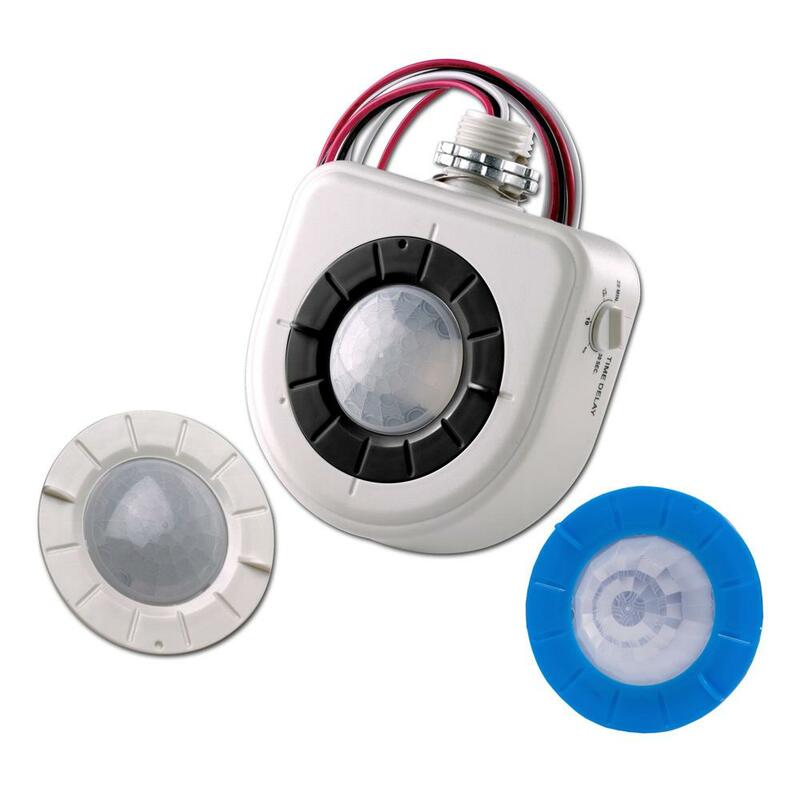 Decora Commercial Grade Passive Infrared Single-Pole Dual Relay 2100 sq. ft.